Funding and scholarships information for organisations and individuals in New Zealand. Want to know more about our online search tools offering access to Billions of dollars worth of opportunities? 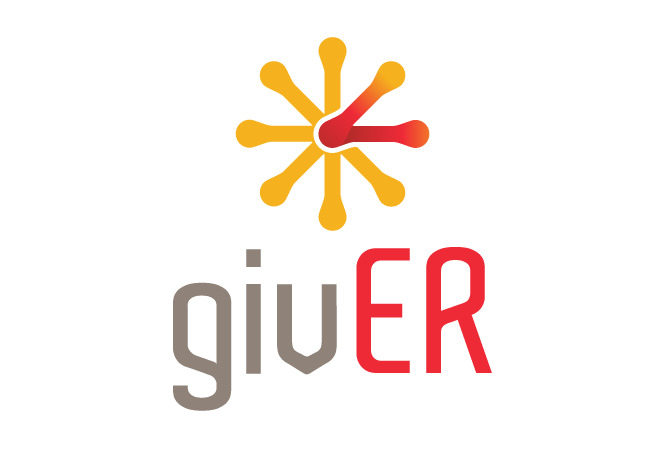 givER (formerly CorporateCitizens) connects businesses with community groups to achieve positive social impacts. Annual Subscriptions are available for each of our products. Individuals and organisations are able to subscribe. Every organisation has its own needs. Quotes to subscribe are personalised to ensure those needs are met cost effectively. Our self-editing tool allows funders to maintain their own information. Email info@generosity.org.nz for details.